About Faces Hair care professionals know that your hair is your most prized accessory and believe that the secret to gorgeous hair is two part: great cut & color and the right products and tools to reproduce that professional look. Our hair care products have been carefully chosen to provide the very best results for all of your hair care needs. We encourage you to consult with our hair care professionals to determine which products are best for you. 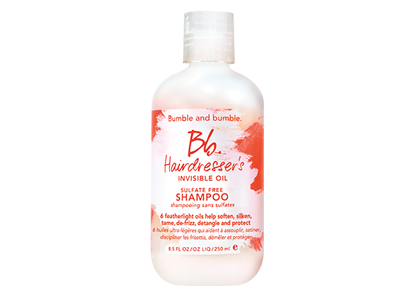 Dedicated to the art and craft of hairdressing, Bumble and bumble products have been carefully designed for superior performance by some of the world’s leading stylists and product developers. From their core product line to their innovative Bb Treatment line for hair and scalp therapies, Bumble and bumble products are truly best-of-class. 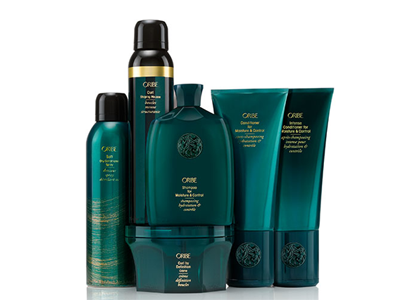 About Faces Day Spa & Salon has been chosen as some of the first salons in the country to launch Oribe, the eponymous product line from one of the most influential hairdressers of all time. Oribe has been one of the most sought after hairstylists for fashion, editorial and advertising work for the last 30 years. His editorial and campaign work has been seen on the covers and pages of Vogue, Elle, Allure, W, V and Pop. 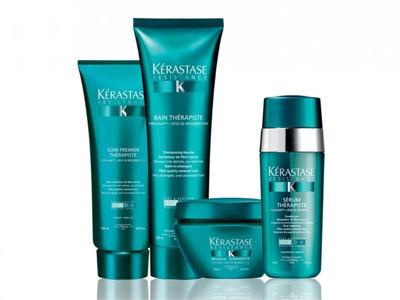 Offering the most luxurious personalized experience, Kérastase provides hair care services and at-home care products with the most advanced formulas. Kérastase products are innovative, unique formulas designed for both men and women to enhance the natural beauty of the hair. 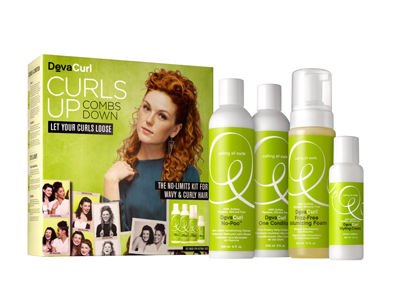 From our original best-sellers No-Poo and One Condition to new favorites like SuperCream Coconut Curl Styler, the DevaCurl product lineup is designed to make all hair textures—wavy, curly and super curly—feel healthy and look gorgeous. No matter where you are on your curly journey, your perfect routine is here. 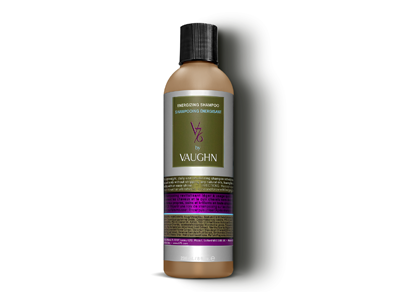 In a culture where men turn to barbers to achieve the smoothest shave, or to a hairstylist for styling instead of just a cut, it was clear to sought-after men’s grooming expert Vaughn Acord that it was time to create a line that offers a range of men’s products tailored to their needs.